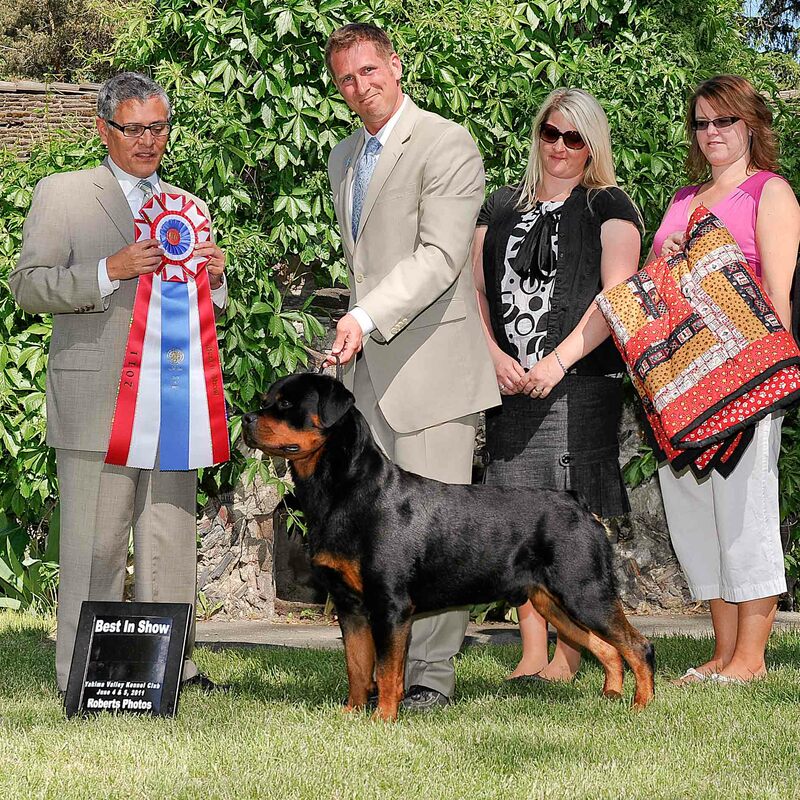 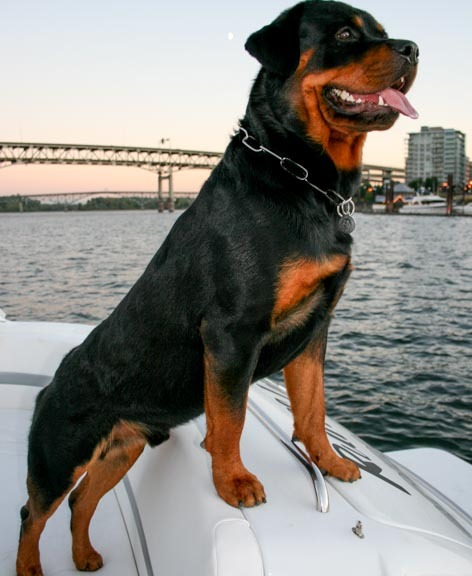 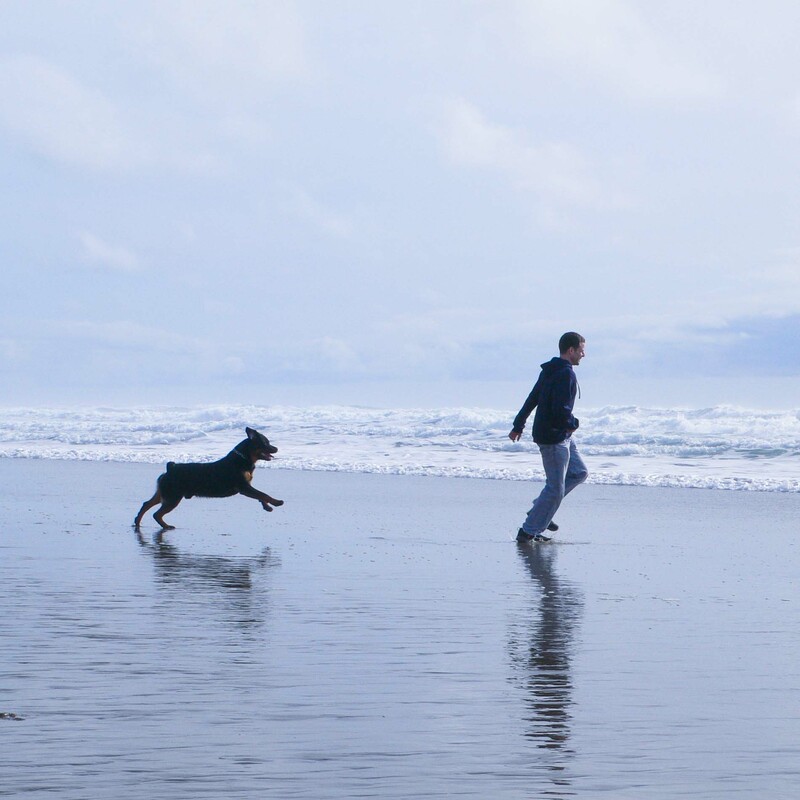 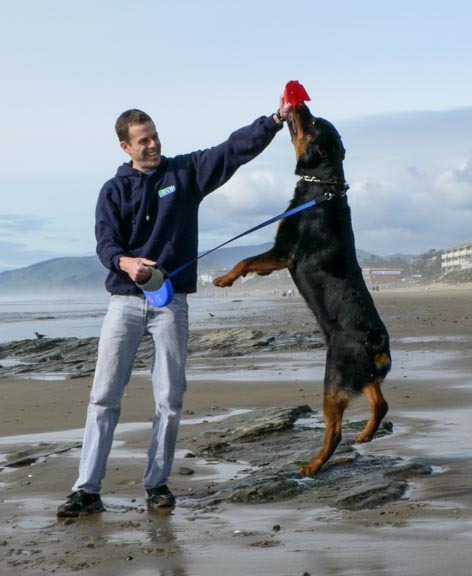 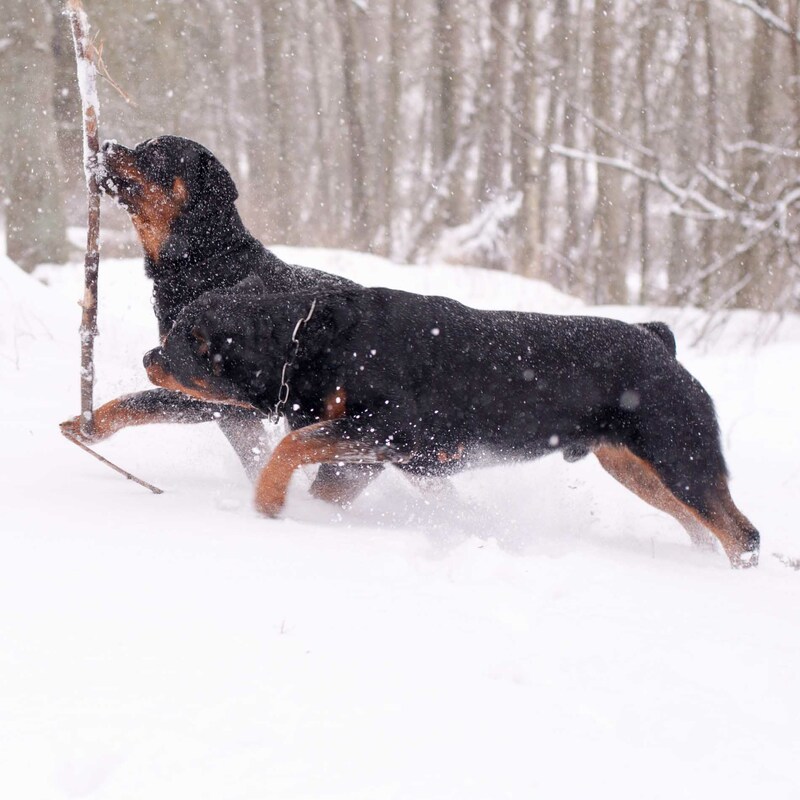 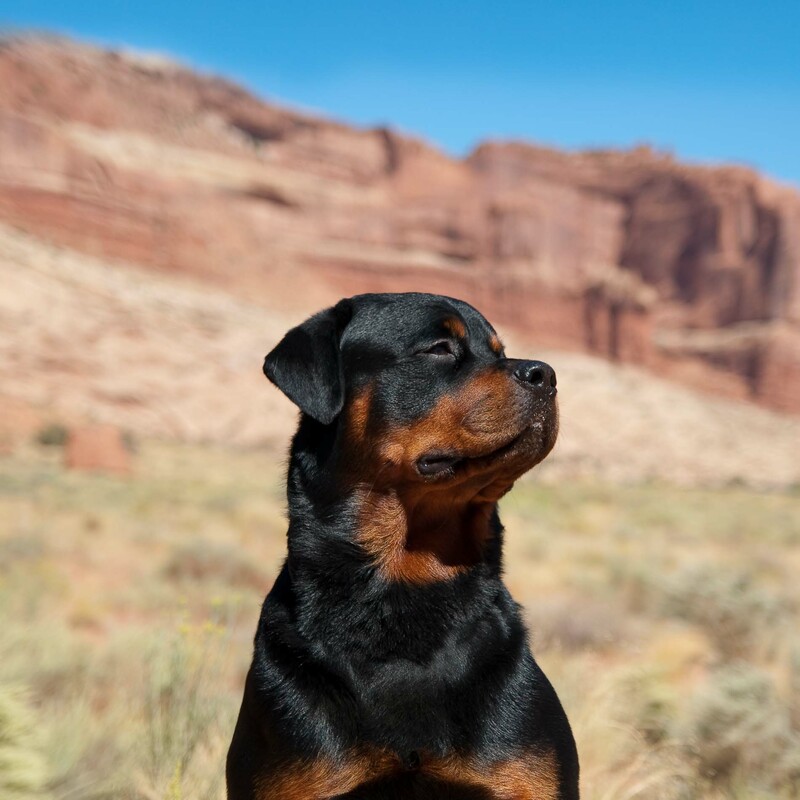 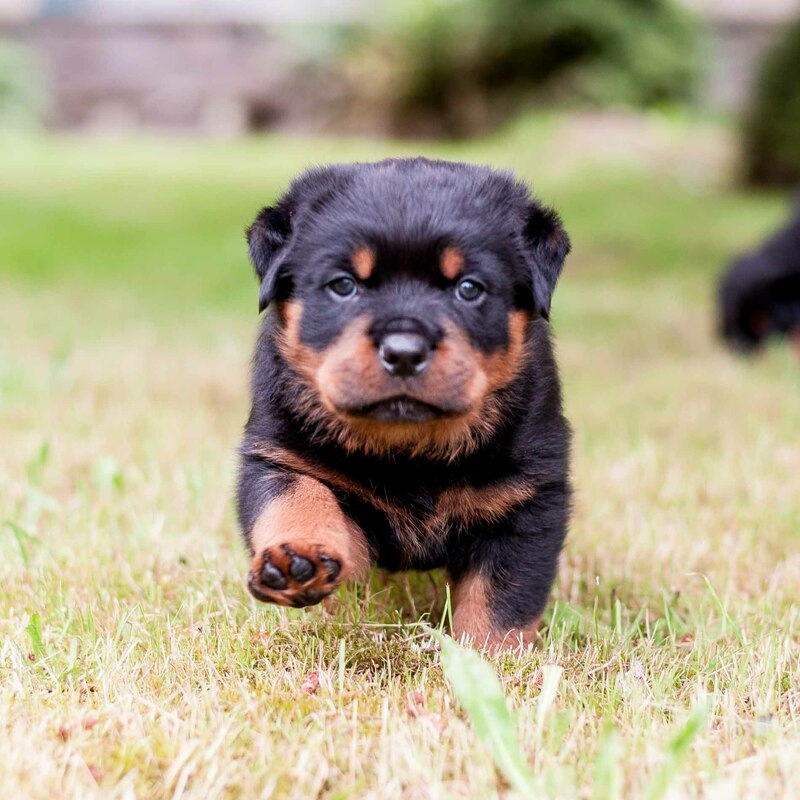 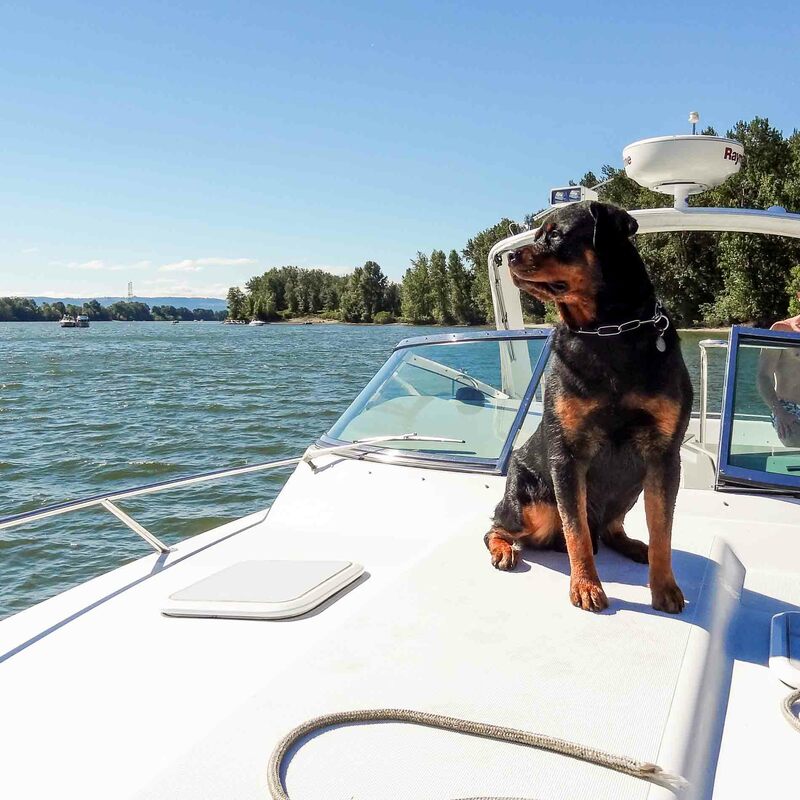 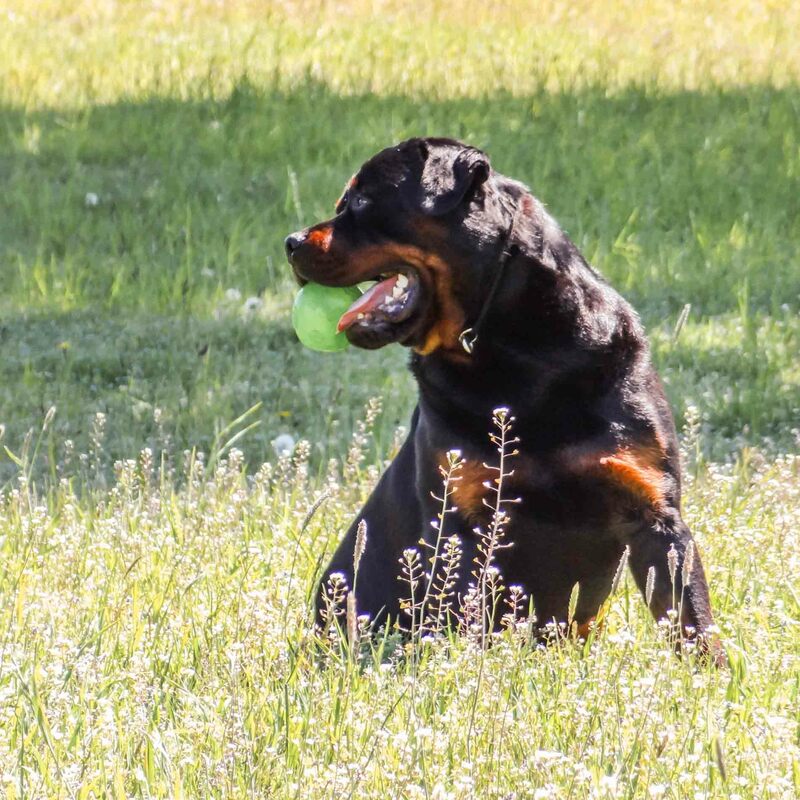 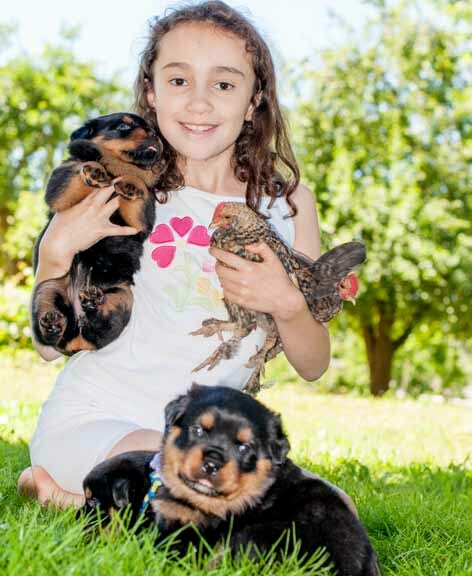 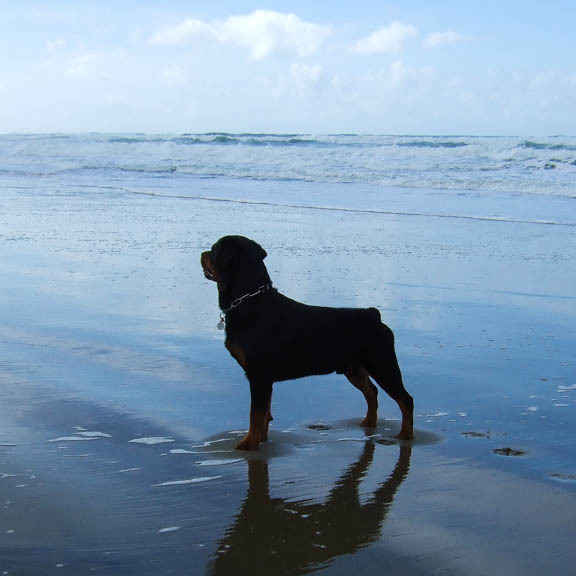 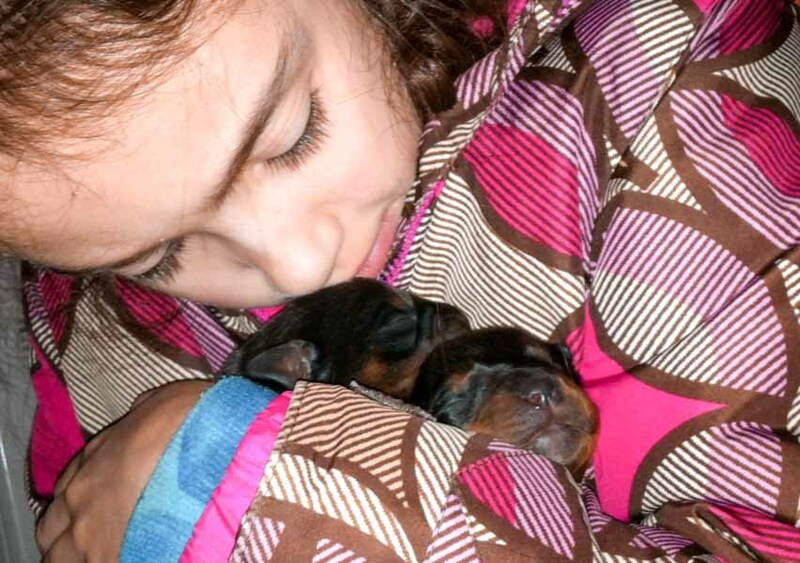 Riverridge rottweilerS | Our Rottweilers are Family! 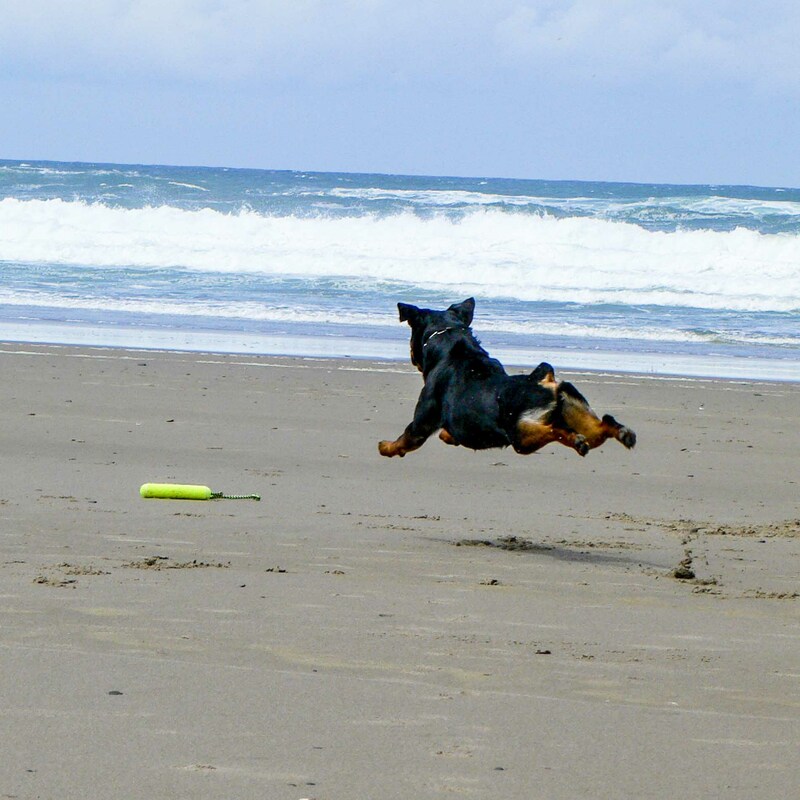 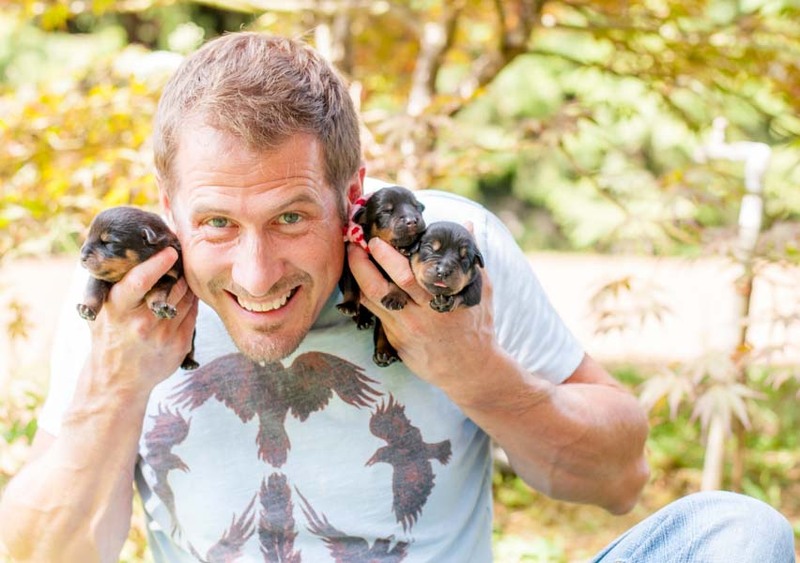 Have fun with your dogs! 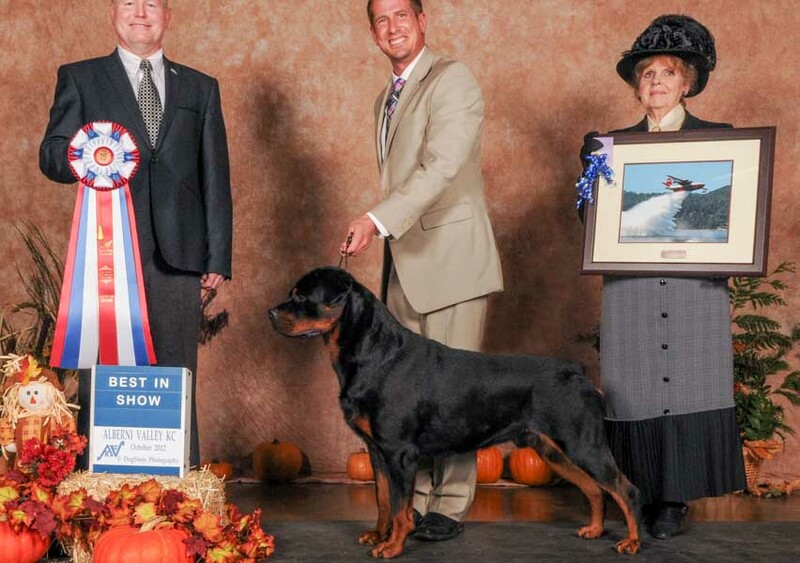 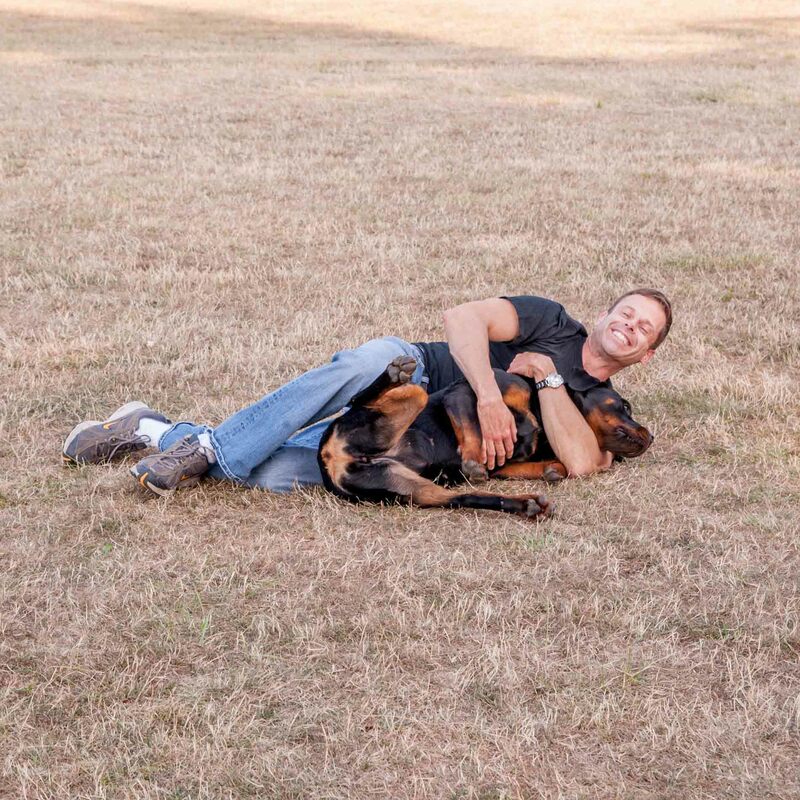 Here at RiverRidge, our Rottweilers are family!